A high-ranking police official was sentenced to 18 months in jail by the Phnom Penh Municipal Court yesterday after he was arrested by the authorities over discharging his service weapon during an argument with his wife. Authorities identified the accused as Lieutenant General Hun Chea, a high-ranking police official. 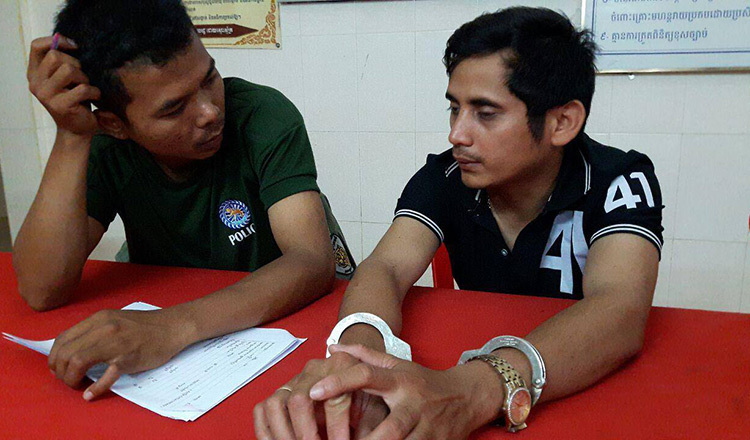 Y Rin, spokesman for the court, said last night that the court sentenced Mr Chea to 18 months in prison for death threats and damaging property. “The court sentenced him to 18 months in prison,” Mr Rin said. Lt Gen Chea fired ten shots into the air, threatening to kill his wife during a dispute on Tuesday night at about 11.30pm at his villa in Phsar Thmey I commune. 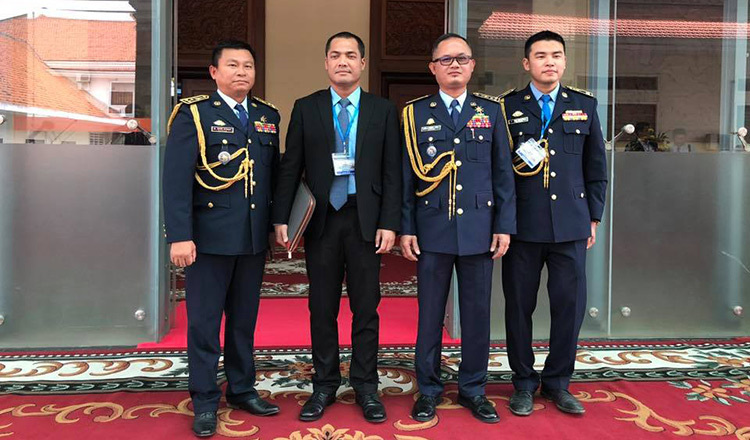 Colonel Sok Rithy, with the Interior Ministry’s Penal Police Department, said that Lt Gen Chea was first brought to the Interior Ministry for questioning, noting that he was then forwarded to the municipal court to be questioned by a prosecutor yesterday. 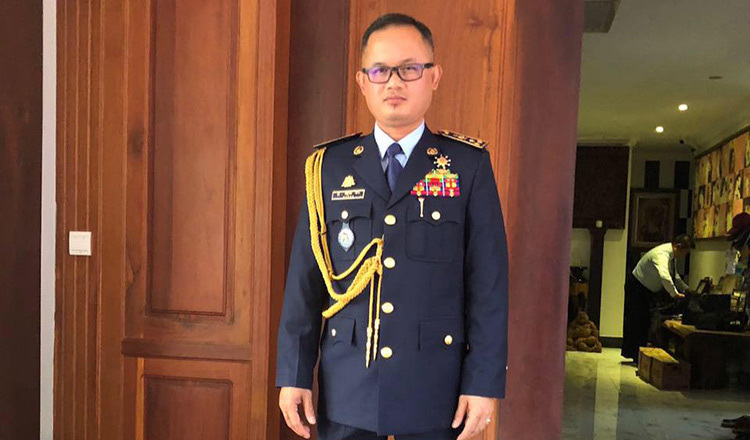 A clerk with the municipal court said yesterday that Lt Gen Chea was questioned by deputy prosecutor Seang Sok yesterday afternoon before being convicted and sentenced. “For this case, he was accused with unlawfully discharging his service weapon,” he said. Mr Sok could not be reached for comment.